For almost a century Van den Hogen exists as a hospitality facility. This family restaurant offers its locals as well as tourists delicious dishes. Nowhere is fish so delicious as in Volendam! If you do not get enough of this little village, there is always the option to stay over. 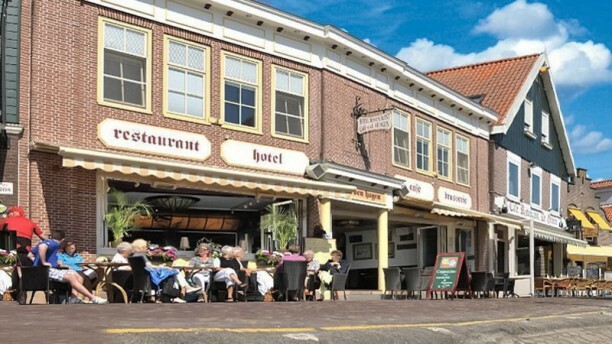 Van den Hogen is a hotel restaurant that likes to treat their guests. Eten was erg goed bediening ook.